The Best Supercars are the cars that are perfectly designed for super performance in terms of speed. 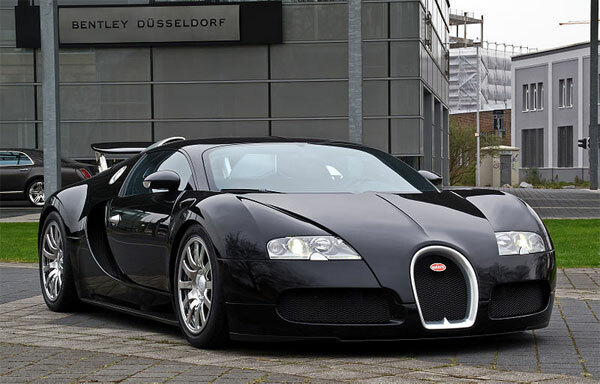 Following is the list of the top ten species of the world’s best supercars. 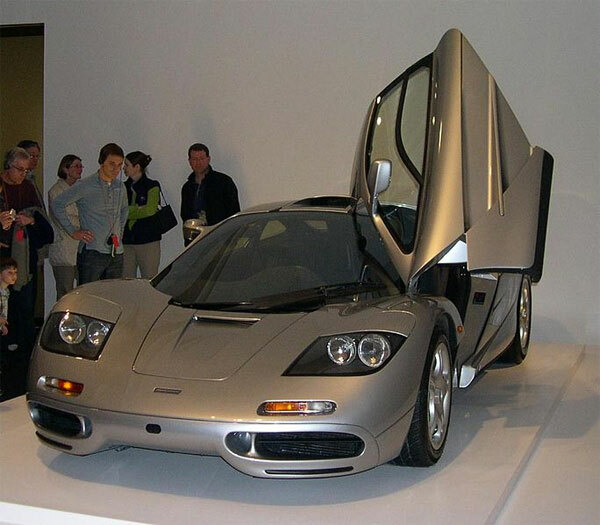 McLaren F1 is the world’s best supercar with a sprint from 0-60 Mph in less than four seconds. It contains a 6.1 liter BMW V-12 engine with six-speed manual transmission with notable short throws. It has a top speed of 240.14 mph. It produces a power of 467.6 kW / 627.1 bhp at the rate of 7400 RPM and produces a torque of 649.4 NM / 479.0 ft lbs. It has a market price of $970,000. It is the most desirable and valuable car in the world because it has been designed for both street drive and racing purpose. It is powered by a 3 liter Gioacchino Colombo Short-block designed V12 engine that generates a power of 221 kW/296 HP and torque of 34.7 mg/251 lb-ft. It has five gear manual transmission and the car can get a sprint from 0-80 mph in just 4.9 seconds with a top speed of 232 mph. 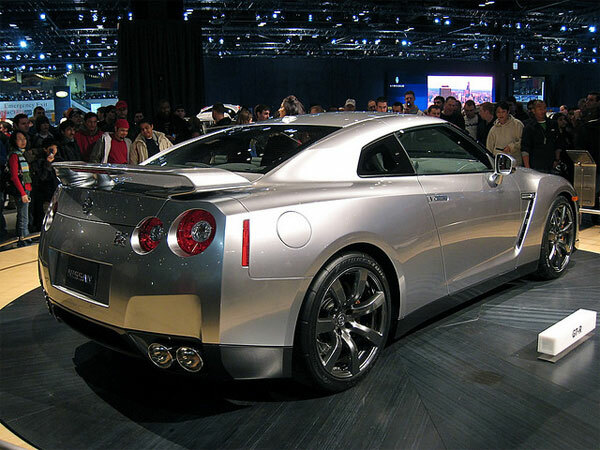 The price tag for this car was $15,000,000. 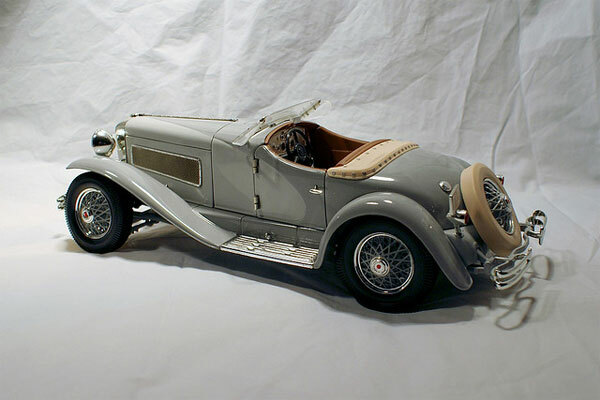 Two hundred horsepower is impressive today but it was considered incredible in 1935 when the dying Duesenberg company built two short wheelbase cars. The car is powered by a 7.0 straight engine with 6882cc size that can generate 400bph and have a high speed of 140 mph. This car gets a sprint from 0-60 mph in just 8.6 seconds with a four-speed manual transmission. The price tag of that car was $7 million. It is a mid-engine 4 wheel drive with 8.0-liter quad turbocharged and intercooled DOHC 64-valve W-16 produces 1200 horsepower at the rate of 6400 RMP and a maximum torque of 1,106 pound-feet. It has a 7-speed dual clutch manual and automatic transmissions. The car has a top speed of 258 mph and can get a sprint from 0-60 mph 2.4 seconds. The price tag for this car is $2.4 million. 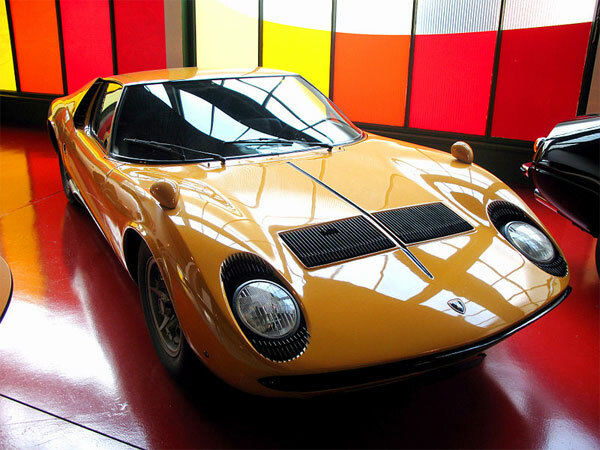 Lamborghini Miura is a sports car manufactured by Italian automaker Lamborghini in between 1966 to 1972. It is powered by a 3929cc V12 engine that can generate 350-385 bhp at 7,000 ramps and 78 Nm/279 lb-ft of torque with a top speed of 273km/h. The car comes with 5-speed manual transmission. The price tag of this car was in between $80,000 to $100,000. 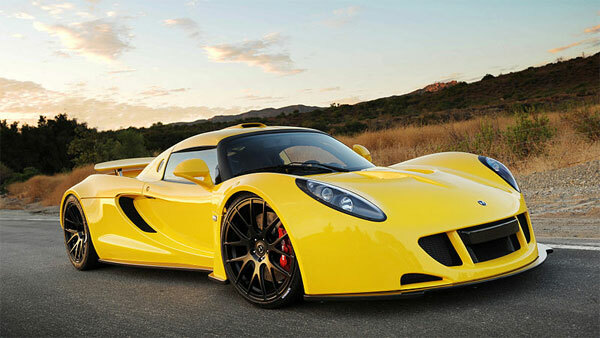 It has unofficially been declared the world fastest Hypercar car with a high speed of 427.6 km/h. The car is powered by a twin-turbocharged 7.0-liter V-8 engine with a maximum output of 1244 horsepower and 1115 lb-ft of torque. It is the quickest accelerating production vehicle in the world with a sprint from 0-300 km/h in just 13.63 seconds and has established a new Guinness book of world record. It has a price tag of $600,000. 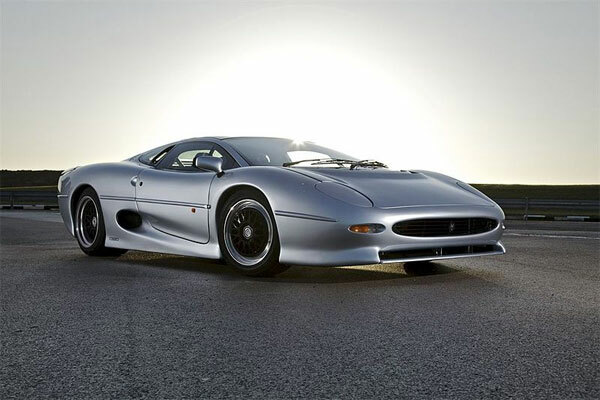 It is one of the many mid-engined cars produced by Jaguar. It has 3.5 V6 engines that were popular for 549 horsepower with a five-speed manual transmission. It can run from 0-60 mph in 3.8 seconds with a top speed up to 217 mph. 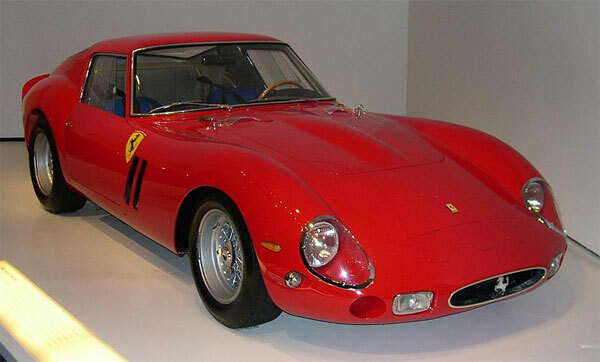 At that time the car was sold at around $600,000 and today’s world a car like this cost anything around $150,000. 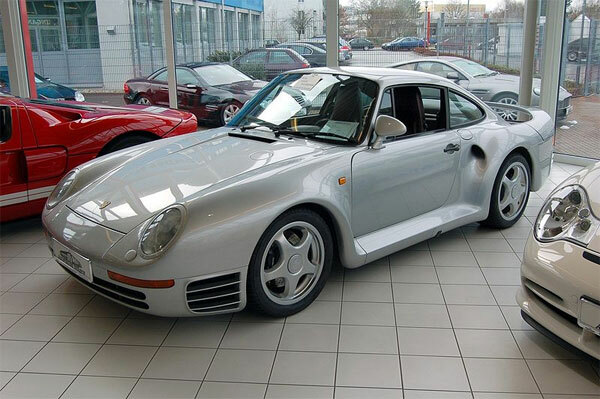 This was the ultimate road car of that time that was equipped with a 450 bhp 2849cc Twin Turbo DOHC flat six. The engine is mated with a 6-speed manual and the car sprints from 0-60 mph in 3.9 seconds with a top speed of 200 mph. The car had a price tag of $2,25,000. 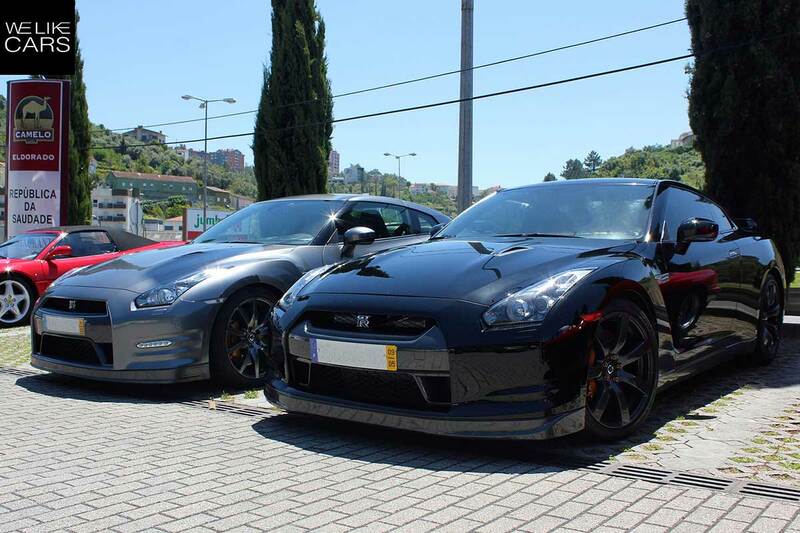 The Nissan GT-R, 2009 model year is a multi-dimensional performance machine that is equipped with a 473 horsepower 3.8-liter Twin-Turbo V6 engine and is mated with GR6 type dual clutch transmission. The car sprints from 0-60 mph in 3.5 seconds and has a price tag of $70,475. 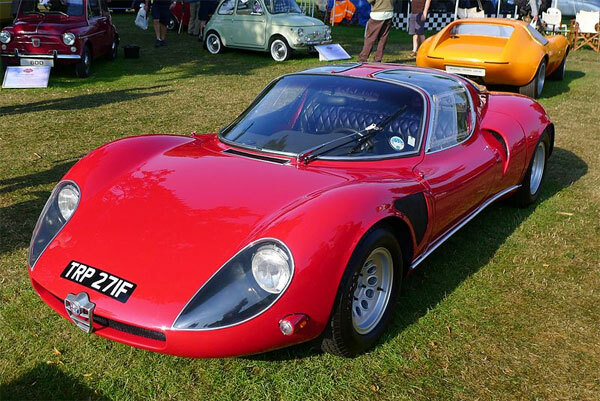 It was an Italian metal hunk that was equipped with a 2.0-liter V8 engine up to 254 horsepower. The car sprints from 0-60 mph in 5.5 seconds and was priced at $17,000.